Read More On "Understanding My Mount Kilimanjaro Safari Tier Ratings & Experiences In Tanzania (TIER 1 - Premier, TIER 2 - Deluxe Or TIER 3 - Value)"
The Mount Kilimanjaro Safari Tier 1 (Premier Experience) rooming & safari activity rate in Tanzania starts from US $750 to US $1250 per person/night sharing on average with the very few topping to around $1750 a night for a highly exclusive, upmarket and private experience. The cost is generally all inclusive of rooming, meals, drinks where included, park fees, guided safari activities e.g. 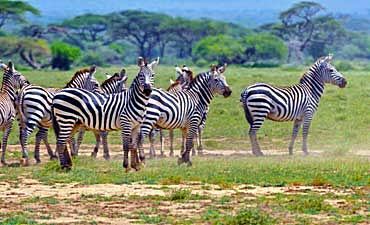 game drives and Tanzania hotel taxes (VAT) and service charges. The Mount Kilimanjaro Safari Tier 2 (Deluxe Experience) rooming & safari activity rate in Tanzania starts from US $600 to US $850 per person/night sharing on average with the very few topping to around $1000 a night for a highly discerning, authentic and private experience. 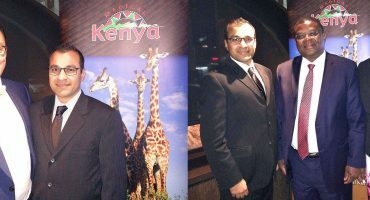 The cost is generally all inclusive of rooming, meals, drinks where included, park fees, guided safari activities e.g. 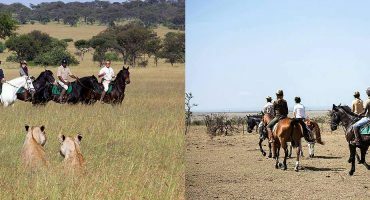 game drives and Tanzania hotel taxes (VAT) and service charges. The Mount Kilimanjaro Safari Tier 3 (Value Experience) rooming & safari activity rate in Tanzania starts from US $450 to US $600 per person/night sharing on average with the very few topping to around $750 a night for an upgraded rooming and private safari experience. The cost is generally all inclusive of rooming, meals, park fees, guided safari activities e.g. 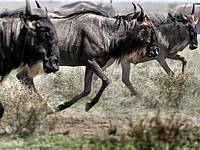 game drives and Tanzania hotel taxes (VAT) and service charges. 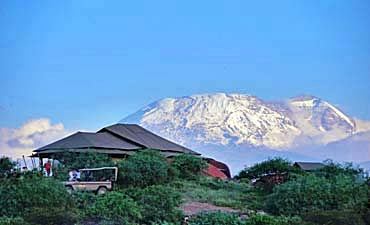 - The above Mount Kilimanjaro pricing is a guide only to your specific Safari Tier accommodation choice in Tanzania. Single room supplements are extra. Children under 12 years have a further discounted rate. All accommodation rooming prices are subject to availability and seasonally variant dependent on the month of travel. 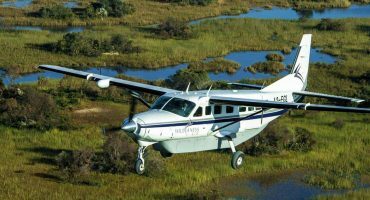 - Our guests benefit from the total sum of the whole tour that includes best pricing for the level of tour services, excellent communication with your dedicated safari expert, knowledgeable/experienced planning services, tour customizations, jig-saw fit flexibility for travel in Africa, top notch guided safari experience and more importantly superlative customer care and service before, during and after your safari, tour and travels in Tanzania. 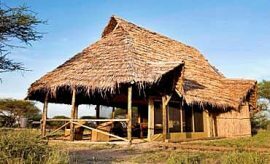 AfricanMecca lists three excellent safari accommodations in western Kilimanjaro, ranked according to the experiences and standards of hospitality they have to offer under their Safari Tier brand. 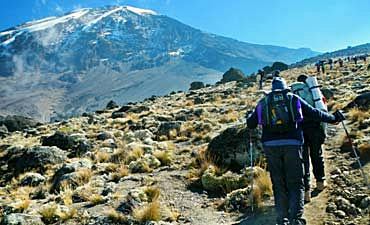 Each camp in Western Kilimanjaro offers it own specialized activities, bird-watching safaris, nature walks, game drives including off-road and night safaris, hikes, troute fishing and visits to native villages. 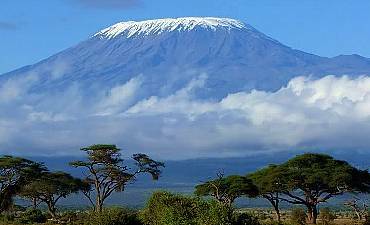 The best time to visit the western Kilimanjaro plains on your northern safari of Tanzania will vary according to your interests. In general, animals are easier to spot when foliage is sparse and dry from July to October.